ClearSight Optometry Children's Protective Eyewear - A Necessity! Did you know that annual statistics show that around 40,000 sports-related eye injuries are severe enough to require emergency room care? This is the equivalent of an accident every 780 seconds! Eye Care experts believe that the vast majority of the damage would have been easily prevented by wearing protective eyewear. The majority of eye damaging accidents happen when playing recreational activities or during household chores. Kids are particularly at risk for eye injuries, which frequently happen during sport activities. Being strong about ensuring your children wear protective glasses during physical activities will significantly reduce the chances of eye injuries on the court. Safety glasses can be found in an impressive selection of styles and shapes so encourage your child to choose a pair they love to increase the likelihood they will wear them. 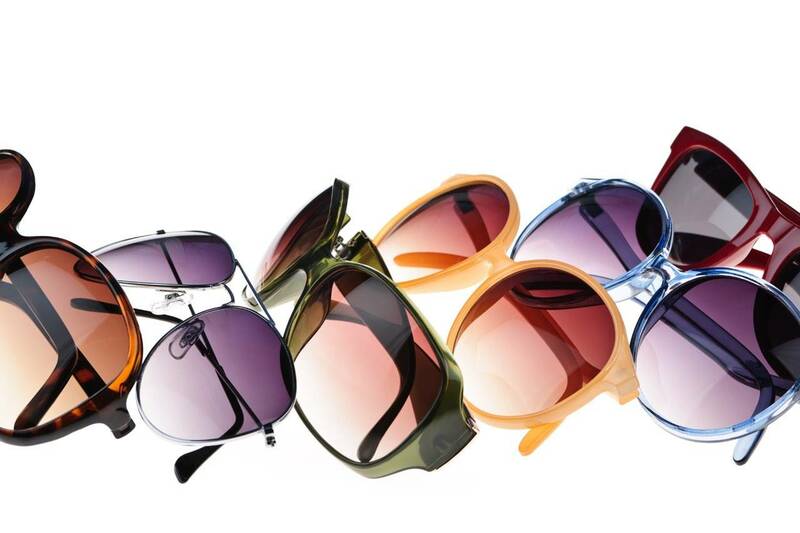 In order to purchase protective eyewear wisely, ask an experienced optometrist for recommendations. Our professionals are happy to assist you in purchasing the right pair of goggles for your child, depending on the type of sport they will be used for. If your child wears glasses, safety glasses can be purchased with prescription lenses from your eye care provider. Trivex or polylcarbonate lenses are optimal for a child that plays contact sports . Not only are they more shatter-resistant, they are also lighter than plastic lenses, providing extra comfort. Be informed when it comes to investing in safety eyewear. It's worth it when it comes to protecting your child's vision!